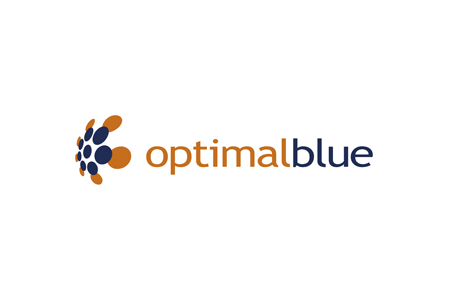 OptimalBlue is an international technology and content provider catering to investors, lenders and originators in the mortgage backed securities industry. Their secondary marketing automation SaaS (software-as-a-Service) platform is used by hundreds of banks and financial institutions across the US and UK. After looking at several vendors, we chose BluSynergy for its flexibility and the ability to easily custom fit the solution for our requirements. Blu Synergys ease of integration and scalability has met all of our stringent requirements and delivered a strong ROI for us. 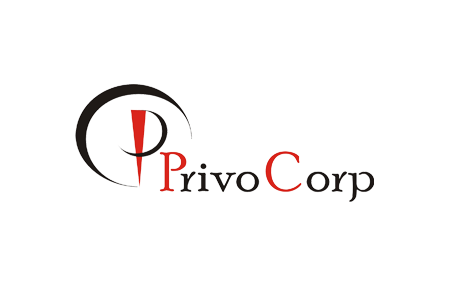 PrivoCorp provides mortgage loan processing services to leading mortgage lenders and brokers in the US. Their broker clients benefit from a comprehensivemenu of loan origination and BPO services including appraisals, title searches, credit reports, and subordination agreements. We started by using BluSynergy to streamline our internal billing processes, but once we grasped its advanced capabilities and smooth execution, we gained a distinct competitive advantage by reselling the solution for our clients payment processing. 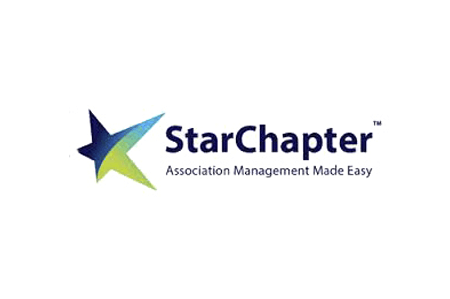 StarChapter is a provider of software and services for associations and membership based organizations. With rich capabilities spanning from event registration to membership and content management, their customers benefit from streamlining workflow that saves board members valuable time, while increasing membership and meeting participation, and recognizing greater revenues. 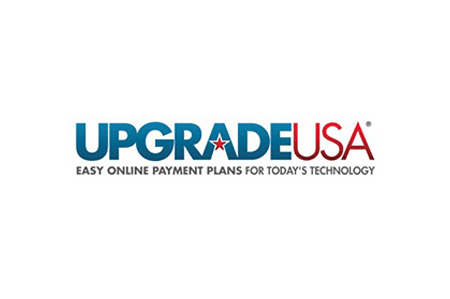 UpgradeUSA is an online computer leasing company that helps qualified consumers afford the latest in computer technology and helps them build their personal credit with each payment. We looked high and low to find an affordable, flexible solution that would fit the needs of our specialized business. BluSynergy provided us with a unique set of tools that allowed us to grow our business and experiment, without having to build an enterprise-class back-end infrastructure. 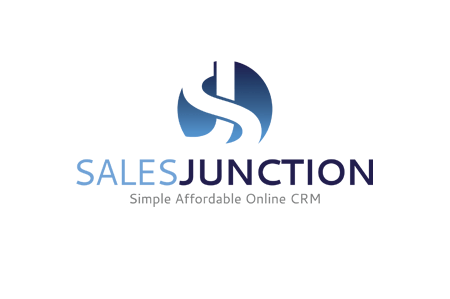 SalesJunction provides simple, affordable, online CRM service, which empowers users to improve their customer relationships. By offering a configurable system to meet client-specific requirements, they cater to a variety of companies from a handful of users to a few hundred users. The BluSynergy solution is a great fit for SalesJunction. With BluSynergys system configuration flexibility and automated processes, we have increased subscription renewal and recurring payment efficiency. We have also improved customer satisfaction with embedded BluSynergy customer self service capabilities allowing our users to make billing updates easily and quickly. Working with the BluSynergy team has been extremely productive. The managers, customer service and technical support groups are responsive and capable, which is essential when partnering with a long-term mission critical business solution provider. 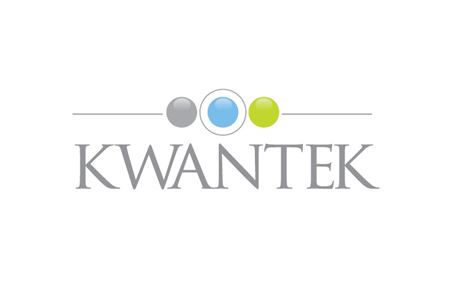 Kwantek specializes in providing businesses with the most innovative, best-quality hiring tools available. From applicant tracking to candidate management to background screening through operating style assessments, their expertise in human strategic management allows their clients to efficiently manage the hiring process. With BluSynergy, weve plugged revenue leakage, reduced days outstanding, and streamlined our entire order-to-cash operations. Most importantly, were delighted with BluSynergys responsive team that understands billing and payments from both the functional and technical aspects. 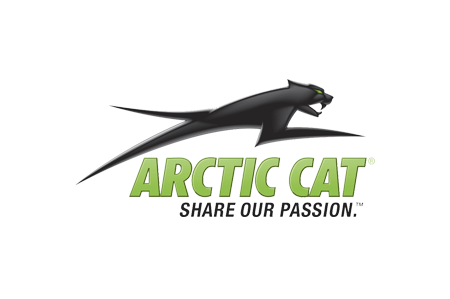 Arctic Cat designs, engineers, manufactures and markets snowmobiles, all-terrain vehicles and personal watercraft, as well as related parts, garments and accessories.w that saves board members valuable time, while increasing membership and meeting participation, and recognizing greater revenues.